Give someone the joy of a GIFT CARD! Let them choose themselves whether they would like a beautiful gift box, or maybe one of our subscriptions! You'll be sent an email with your Gift Card after purchase! 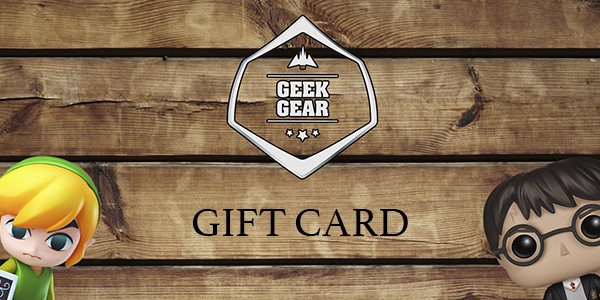 These gift cards NEVER expire and you'll be able to use it whenever you like across our whole website!